Top Rated Calculus Tutors in San Francisco, CA! Welcome to San Francisco’s top-rated private calculus in-home tutoring service! 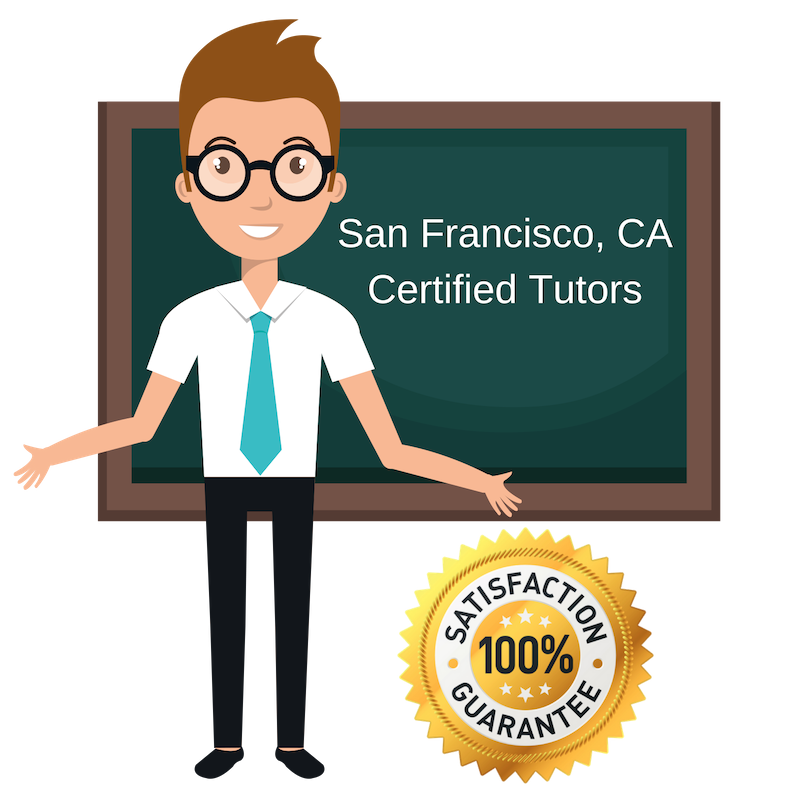 All of the following San Francisco calculus tutors are certified by Varsity Tutors, the leading tutoring agency in the country! All San Francisco calculus tutors have been background checked, been interviewed, had mock calculus tutoring sessions, and been trained by professionals. We guarantee you will love your local San Francisco calculus tutor or your money back! Get information regarding a top-rated calculus tutor today! I am a tutor for calculus and other subjects in mathematics for students in San Francisco, CA. I am a confident, organized tutor with experience in mathematics and physics. I have previously worked at the Math Lab at the City College of San Francisco, CA as a mathematics tutor. During college, I studied engineering and completed extensive coursework in mathematics, geology, and calculus-based physics. I believe in teaching the students I worked with to approach problems in math and science from different directions when they do not understand them initially. Ultimately, I want my students to end their tutoring sessions with not only a solid understanding of the material, but also confidence in themselves. Born and raised in the Bay Area, I am now working as a private tutor for students in San Francisco, CA. I have recently graduated with my master’s in business administration focused in finance and accounting, so I am very good with numbers and have storng quantitative skills. Right now, I am available to assist students in calculus and other subjects in mathematics. I grew up with three younger sisters and have previously tutored children, so I am comfortable working with a wide age range. When I am not tutoring, I am very involved in fitness and recently climbed Mt. Kilimanjaro! As an electrical engineer, I have a strong personal interest in mathematics and physics. I am currently working as a private tutor in San Francisco, CA for help with calculus, physics, and other relevant subjects. I enjoy tutoring because I have seen how much of a difference a tutor can make in an individual’s performance and confidence. I tutored throughout college, and my experience granted me strong communication skills and the ability to comfortably navigate difficult topics with students while still making learning fun. I have worked tutoring students of a variety of ages and backgrounds, ranging from high school to graduate students. I am a private tutor located in San Francisco, CA and specializing in calculus, chemistry, and other subjects in science and mathematics. I have just completed my master’s degree in environmental engineering at Utah State University and am now living and working in San Francisco, CA. Prior to that, I received my bachelor’s degree in chemical engineering from the University of Melbourne. I am very interested in marine sciences and have a passion for ocean conservation and environmental protection. I enjoy working with new students and helping them overcome difficulties in their studies to get them interested in pursuing science and mathematics. I am a motivated and enthusiastic tutor in the San Francisco, CA area offering students one-on-one assistance in calculus, general mathematics, and other topics. I currently hold a bachelor’s degree in computer science from Princeton University. As a tutor, I think open-minded problem-solving and adequate motivation are the keys to success. I always look forward to meeting and working with new people and am passionate about helping others learn and achieve academically. I aim for the moments when students overcome their personal struggles with a subject or solve a problem which they could not complete before realize the extent of their abilities. I anticipate working with some wonderful students!